Know Your Paper Permeability & Profit. All printers know that paper selection can really affect their bottom line and that they will not produce a good print if they don’t use good paper. Get the paper specification wrong and the entire work could end up being scrapped and reworked on the correct stock. Over-specify and printers can end up being just too expensive to win business in this ultra-competitive market. The quandary regarding paper specification is obvious. 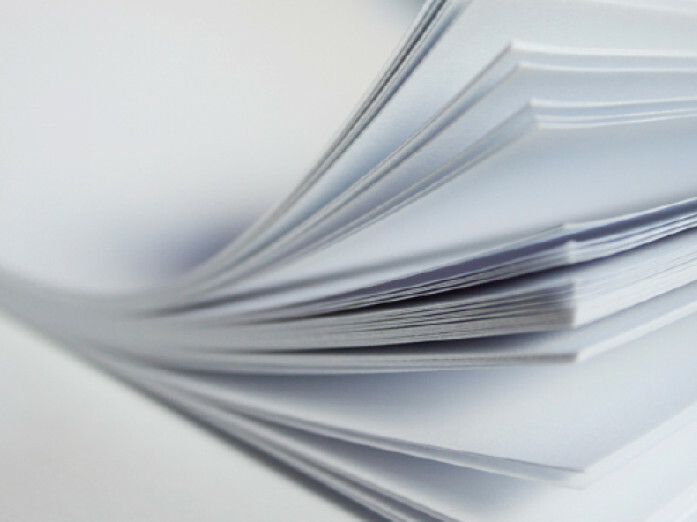 What makes a paper good or bad is often down to its coating. It is this element of specification that provides the paper with a wide range of potential characteristics, from strength, water resistance, printability or finish, to more interesting properties such as electrical conductivity, chemical resistance or reactivity. But because the quality of the coating is directly affected by the permeability of the paper, it is always a good idea to test paper permeability before treating it with any coating. Traditionally permeability tests have taken a while to complete and are often out-sourced to professional test houses. Now Berkshire-based materials testing company, Versaperm has invented a way to test the permeability of paper in as little as half an hour that may change. According to the company, the latest equipment can test up to six coatings at once with accuracy to the part per million (per billion with some gasses). Versaperm claim their technique produces faster and more reliable results than conventional gravimetric methods. With the quality of paper having such a huge impact on the quality of print, this new testing equipment could mean printers have more control over their end products and be able to experiment with different kinds of coatings. Could be a game-changer for UK printers.